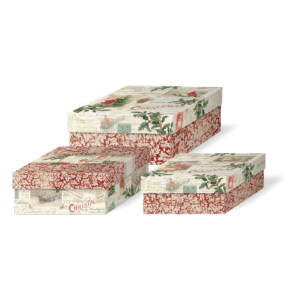 These square boxes are perfect for someone who’s anything but. 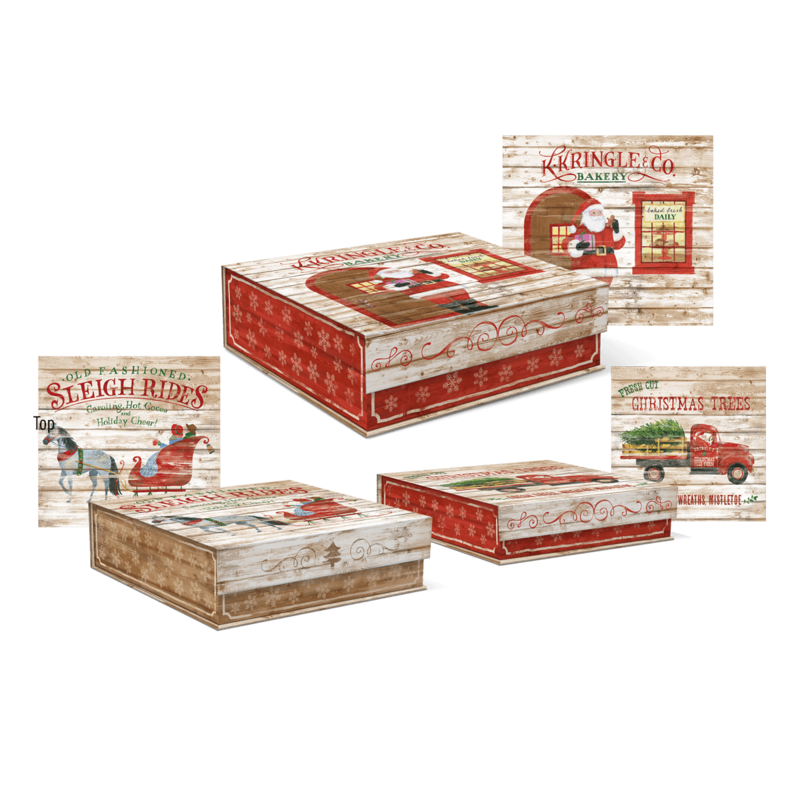 Store away some holiday cheer with this nesting flip top box set, with linen texture and magnetic flap closures. This square box is perfect for someone who's anything but. Store away some holiday cheer with this small nesting flip top box, with linen texture and magnetic flap closures. This square box is perfect for someone who's anything but. 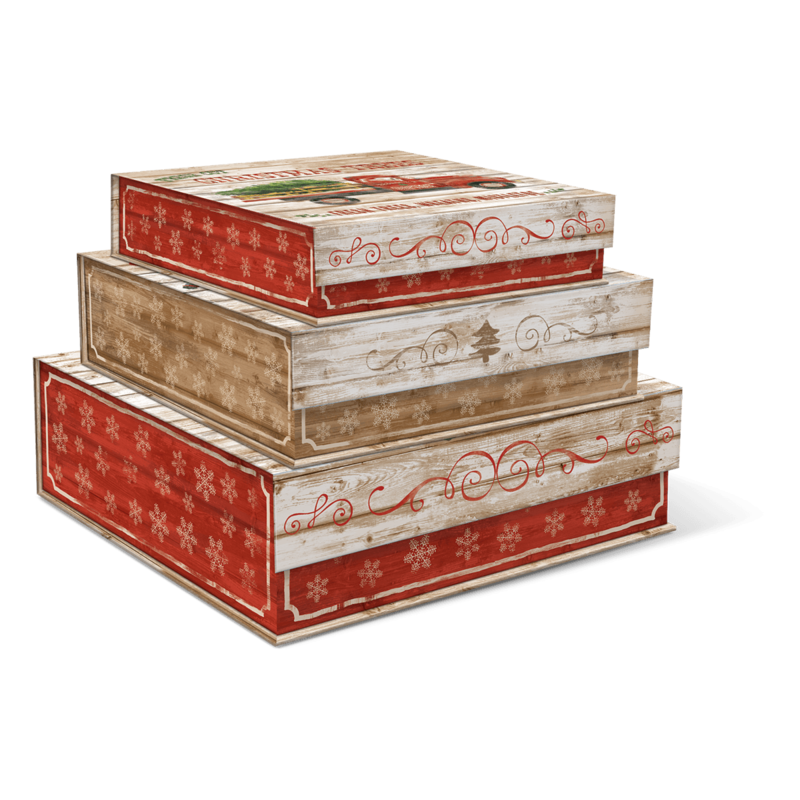 Store away some holiday cheer with this medium nesting flip top box, with linen texture and magnetic flap closures. 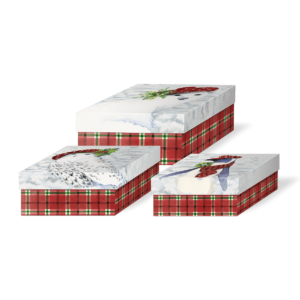 This square box is perfect for someone who's anything but. 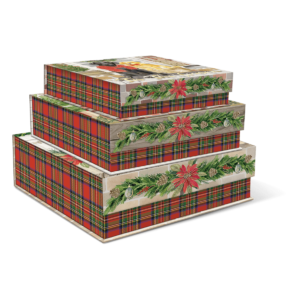 Store away some holiday cheer with this large nesting flip top box, with linen texture and magnetic flap closures.